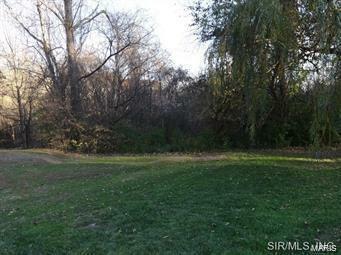 Beautiful 3+/- acre lot in Collingswood Subdivision in a cul-de-sac. THIS PROPERTY MUST BE SOLD WITH OR AFTER MLS 18037936 IS SOLD. Buyer to verify all MLS data.